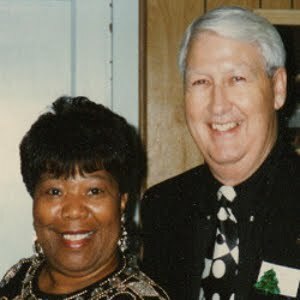 WELCOME TO PRIME LIFE MINISTRIES: Learn 5 Keys For Successfully Resolving Conflicts. Learn 5 Keys For Successfully Resolving Conflicts. 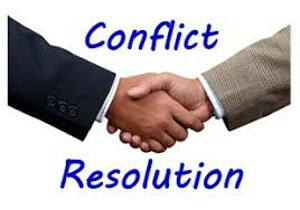 All of us have had or, if we live long enough, will have conflicts in our personal relationships. How we handle and resolve these conflicts is very important. Here are 5 keys needed to successfully resolve most of your conflicts. When we listen, we encourage the other person to talk. Listening also helps us to understand the other person and where they are coming from. Many of us do not really listen like we should because we are defensive, we assume we already know what they are going to say next, or we're thinking about what we're going to say back to them. Consider the meaning behind the words without jumping to conclusions. Note: If you are not sure what you think they said, replay their statement back to them. God gave us two ears and one mouth. This may mean that we are to listen more and speak a whole lot less. Here Are 4 Scriptures That Tell Us To Limit What We Say During A Conflict. Remember, words spoken in anger are very difficult if not impossible to retract. Keep your words soft and sweet, you may have to eat them! Bring up past conflicts that have nothing do do with the current conflict. Stay in control of your tone of voice. Obviously, there are exceptions to the above, but if you use these 5 Keys and use them wisely, you should be able to successfully resolve most of your conflicts. If this post has been a blessing or beneficial in any way, we would appreciate your comments and your sharing it with others. Thanks and God Bless.